Conference4me supports Matrix Barcode Scanner. 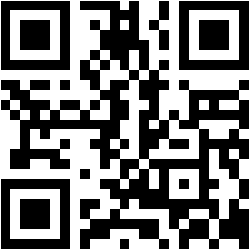 If you encounter one of these during the conference, simply scan it using Matrix Barcode Scanner build into Conference4me. After barcode is scanned, application will automatically show basic information regarding given stand or event.